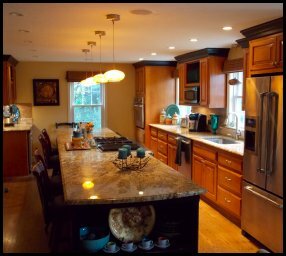 Kitchen makeovers are among the most popular home renovation projects today. 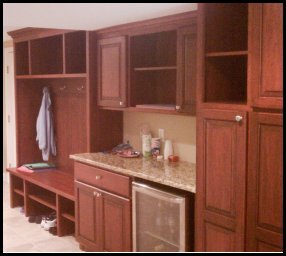 Maybe your kitchen lacks adequate storage space, is too small, or is just out of date. 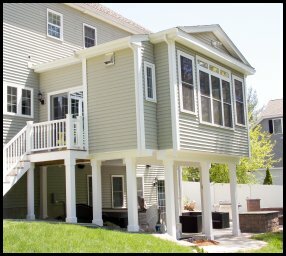 Whatever your reason, let Custom Colors make a huge impact on the look, feel, and value of your home. If you are like most homeowners, you want a functional bathroom design for your family, as well as a pleasing retreat for you to relax in. Let Custom Colors develop the right fit for everyone to enjoy. Living rooms are no longer just formal rooms for show, they are actually lived in. The living room is the center of activity in most homes. Families gather there to talk, read, watch television, and relax. 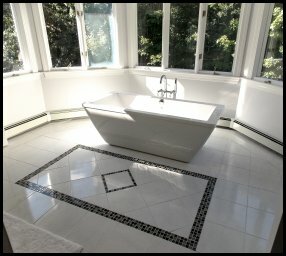 Allow us to create a space that is comfortable, functional, classy and beautiful. 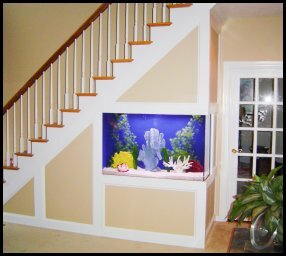 The exciting aspect of basement remodeling is the opportunity for your basement to become the center of activity for you, your children and friends. 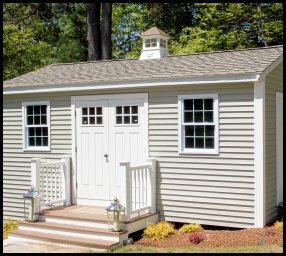 It can also be a relatively inexpensive way to add livable space in your home for a growing family. Do you have that spot in your home that needs that special something? Maybe you tried to find that perfect piece of furniture or perhaps that style of cabinetry and were unsucessful. Let Custom Colors create your design that was, up until now, just an idea or a drawing on a sheet of paper. Enjoy the outdoors of your home in comfort and style. 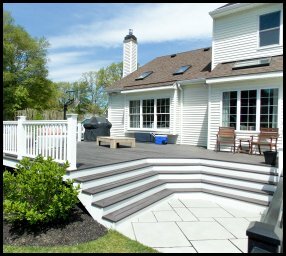 Barbeque and entertain on your back deck, or just kick back and relax while you lounge in front of a crackling fire on your patio. 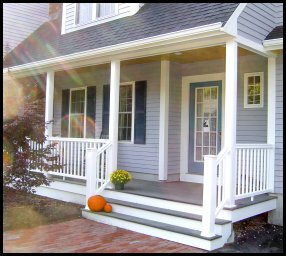 Front Porches can dramatically improve the curb appeal of your home. An expansive front porch adds more livable space for entertaining and relaxation. 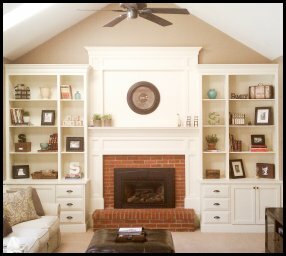 When a home needs a fresh look, painting provides a simple yet effective change to the space. Let us create that space, interior or exterior, that you can really enjoy for years, worry free.. 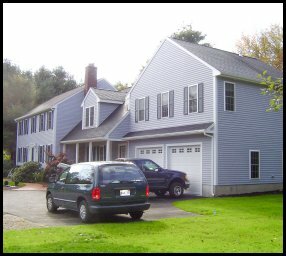 Additions represent great options for many growing families and homeowners who have been happy in their home and do not want to move. Maybe you have great neighbors, have an excellent location or just want to add a little something to make your home perfect. The most obvious advantage to buying a new construction home is that everything, from the roof and the windows to the appliances and systems, is new.